Lake Country Inn, your place at the lake. Distinctive, extremely comfortable, nesting places for the weekend getaway or the business traveler. Wake up to a complimentary continental breakfast in our exclusive New Buffalo hotel. Our rooms are spacious and beautifully appointed. Each room evokes its own mood. Lake Country Inn’s discreet ambiance allows you to escape into old fashioned comfort with new fashioned style. 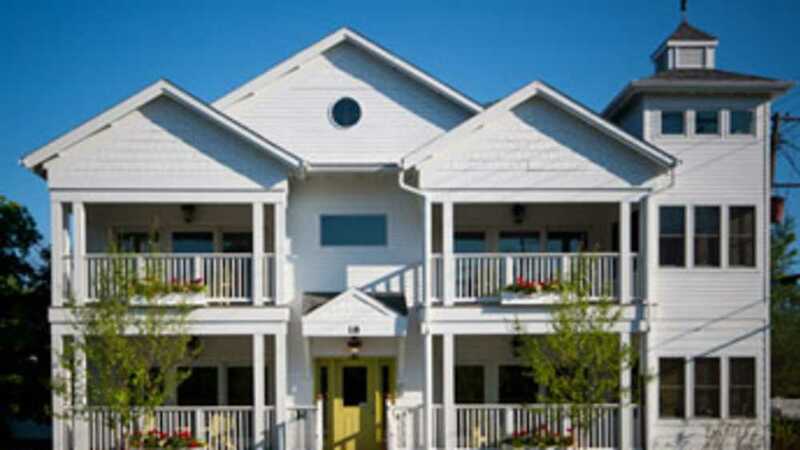 Located in downtown New Buffalo, Michigan, in the heart of Harbor Country, our inn was built entirely new in 2005 and is conveniently located near shopping, restaurants, Lake Michigan beach, marina, antique shops, art galleries and wineries. We are just a short walk to the free shuttle to Four Winds Casino. Close to Chicago for a weekend trip, Lake Country Inn is the most exclusive small hotel in Harbor Country.